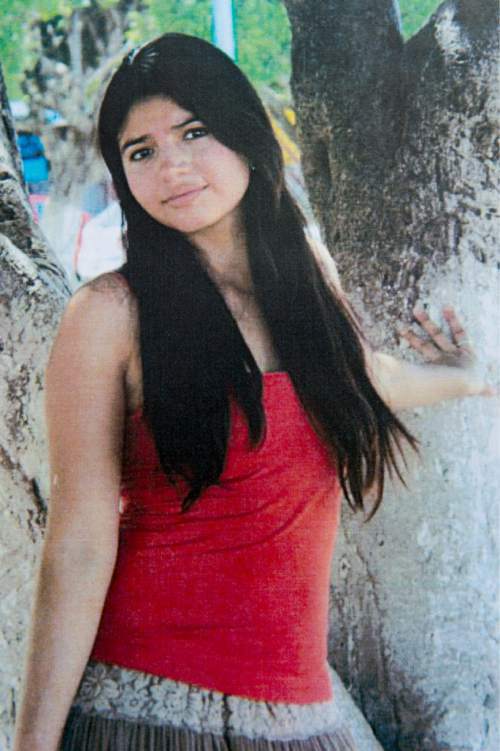 Elena Laguna Salgado • She vanished 3 weeks ago after class in Provo. Provo • It has been three weeks since a 26-year-old Mexican woman who was studying in Utah mysteriously went missing, and now police are raising the reward for help finding her to $15,000. They are searching for Elena Laguna Salgado, of Chiapas, Mexico, who hasn&apos;t been seen or heard from since she left class at the Nomen Global Language Center in downtown Provo the afternoon of April 16. Provo police say there is no evidence she was kidnapped, but they consider it worrisome that she hasn&apos;t made contact with anyone. "We are desperate," said her uncle, Rosemberg Salgado, in Spanish. Police said Thursday that contributions from a local company and an unnamed person allowed them to increase the reward, which would be paid to somebody who comes forward with information that leads to the discovery of the woman. Rosemberg Salgado is urging anyone with any information about his niece to call police  regardless of their immigration status in the United States. Police are focused on finding Elena Laguna Salgado, not on turning people in for immigration violations, Rosemberg Salgado said. His niece had just finished a Mormon mission in Mexico and was living with roommates in Provo. She had been in Utah only one month and spoke very little English. 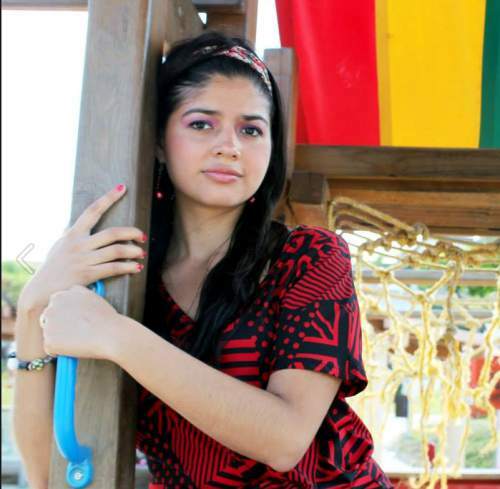 Her parents have traveled from the southern Mexican state of Chiapas to be in Utah. They and former kidnapping victim Elizabeth Smart have held news conferences begging people to help find the woman. Police say they have been sorting through calls and information they&apos;ve received, and they&apos;re aggressively pursuing any worthwhile leads. The family and other community members helping out have held volunteer searches and have planned another one for Saturday. "We have faith that God will help us find her," Rosemberg Salgado said. "We have hope that we are going to find her soon."